Travel made Easy with its Head office based in City of Lakes "Udaipur", Rajasthan is an online Travel consultancy company. All team members are professionally qualified and experienced to provide hassle free and excellent services with promptness. We offer a dynamic and modern approach to Travel and Destination Management. We at Travel Made Easy offer Online Reservation for selected Hotels in Jodhpur. Having years of experience in Travel Industry, we continue to provide high standard services to our Guests by providing a one to one assistance in choosing the best and suitable place to stay in Jodhpur and organising city tour on request. 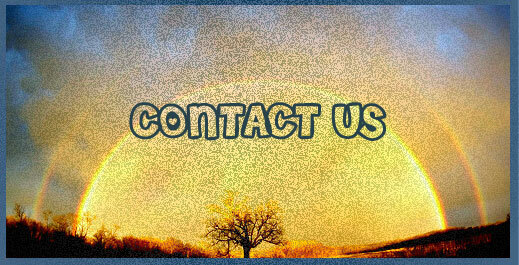 Please feel free to contact us regarding all your travel requirements.